Sinéad O’Sullivan, Rhodes Scholar at Oxford, studied with Henry Mayr-Harting and gained her DPhil in 2000. Subsequently she was awarded a Wingate Scholarship, a Government of Ireland postdoctoral fellowship and a National University of Ireland postdoctoral fellowship in the Humanities. She joined the School of History and Anthropology at Queen’s in 2005. Since then she has been awarded funded research fellowships by the Scaliger Institute, Leiden, the AHRC and the Leverhulme Trust. 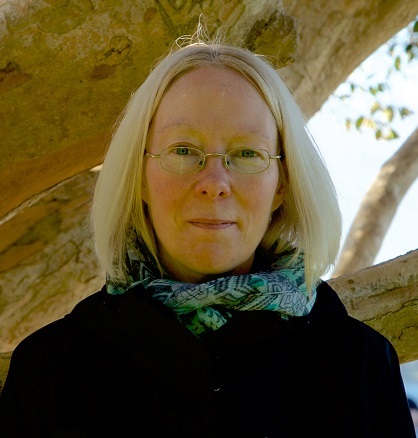 Her research focuses on the transmission of learning in the early Middle Ages. Her main focus is on early medieval glosses and their importance. She has published two books on the reception of Late Antique authors: the first on Prudentius (Brill), the second on Martianus Capella in the series Corpus Christianorum Continuatio Mediaevalis (Brepols). She has also co-edited a book on Martianus Capella and Carolingian Scholarship (Brepols) and worked on a digital edition as part of an international collaborative effort. Her current work investigates the significance of glosses for mainstream cultural and intellectual history.